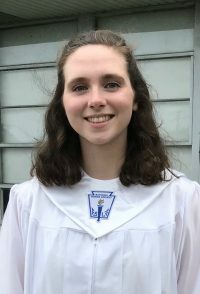 Cecelia has also been recognized as an AP Scholar with Distinction having received an average score of at least 3.5 on all AP Exams taken, and scores of 3 or higher on five or more AP Exams. Cecelia will be attending Albright College in the fall to study Behavioral Psychobiology on a full academic scholarship in the school’s honors program. 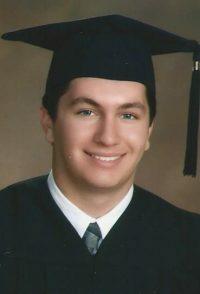 Ryan will be attending Lehigh University in the fall to study Mechanical Engineering.